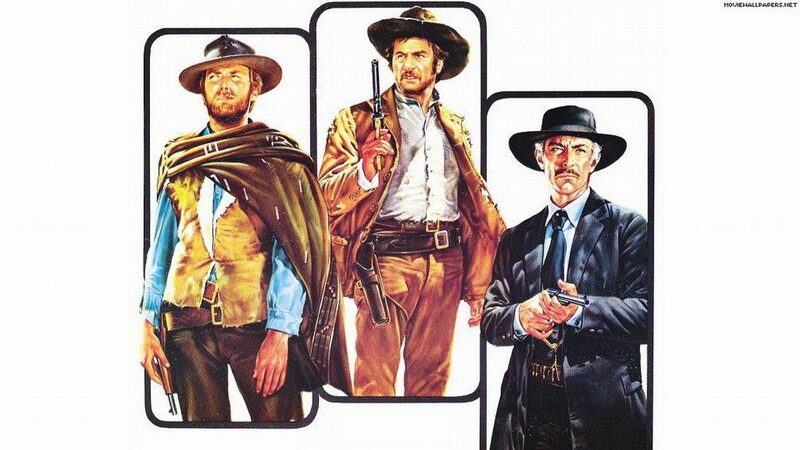 “The Good, the Bad and the Ugly” is a 1966 Italian epic Spaghetti Western film directed by Sergio Leone and starring Clint Eastwood, Lee Van Cleef, and Eli Wallach. Even if you’ve not seen the film for sure you heard its music, composed by Ennio Morricone. Good competitors are the greatest helpers for your business to become and stay as a good, innovative and successful firm. They assure your sustainability. Bad competitors are like stepping stones: they assist you in growing your business and push the market in your direction. They bring you to a lead position. Ugly competitors are the ones that you have to be most careful about. They don’t compete in a legal and fair way. They usually leave the market after harming the whole sector. A few may even become quite successful until caught. Keep your good and bad competitors and work together with them to get rid of the ugly ones.